Ever feel sluggish before going to the gym? 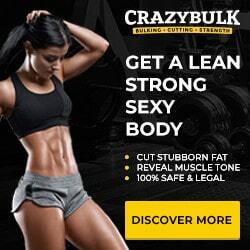 It is most like due to what you ate or did not eat before you went to workout. Taking a good pre-workout supplement is what many people do, but if you are not into supplements, there are certain things you can eat or drink before your workout. In this article, I will discuss some popular foods that will give you a boost of energy and make a big difference in your endurance levels while you train. Coffee makes an excellent pre-workout drink. Consuming coffee before you exercise causes fat cells to be used as energy instead of glycogen. 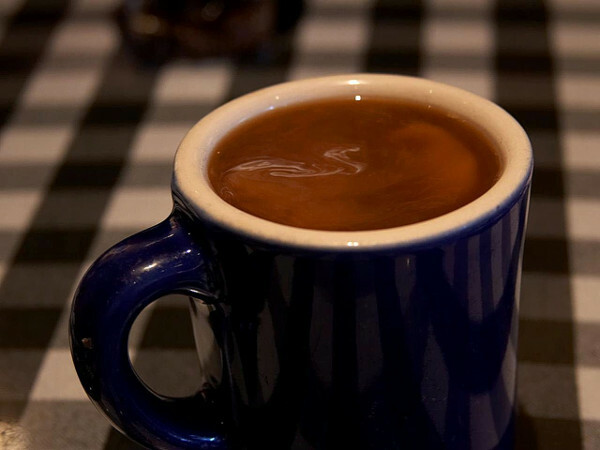 Coffee speeds up your metabolism and acts as a natural fat burner and stimulant. Drinking coffee before you train will burn more calories, before and after you exercise. Coffee has been a pre-workout staple of fitness models and bodybuilders, including Dwayne “The Rock” Johnson and Dave Draper. Coffee gives you energy and is a good source of natural antioxidants. Oats are full of good nutrients and are easily digested. Oats contain protein, fiber, potassium, and magnesium. All of the ingredients in oats promote energy. The best source is raw oats which can be soaked overnight or cooked. 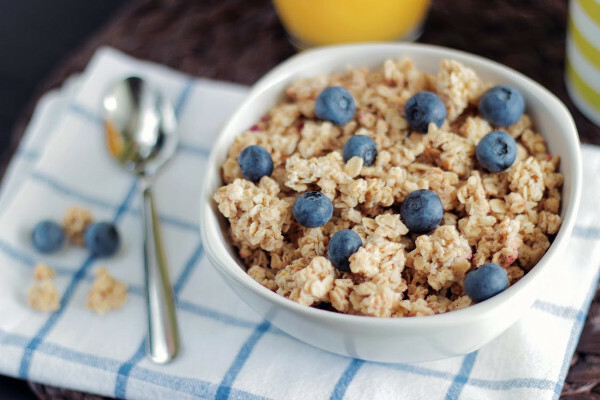 A small bowl of oats before your workout will give you plenty of energy while you train. Some may like to get creative and make oat muffins with other energy boosting ingredients like bananas and honey. Bananas are a good source of potassium, magnesium, and B vitamins. Bananas are rich in fiber and help keep your blood glucose stable while improving blood flow to the muscles. 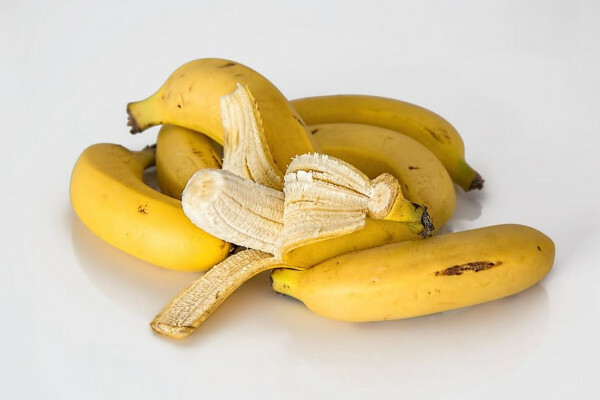 Besides being great pre-workout food, Banans help digestion, keep your bowels healthy and have nutrients that keep your heart healthy. 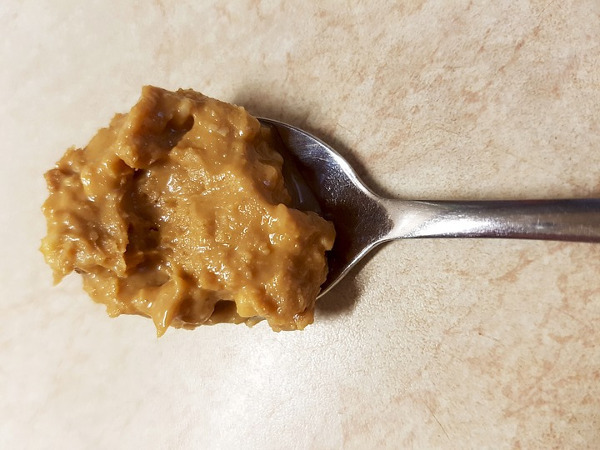 Notice I mentioned homemade, there are some brands of peanut and almond butter that contain incredible amounts of sugar, whatever you do avoid the Skippy!. Two tablespoons of homemade peanut butter have about 8 grams of protein. Almond butter is similar containing 7 grams per 2 tablespoons. Besides high protein content, both almond and peanut butter are packed with magnesium, B Vitamins, fiber, and potassium making them incredibly healthy for your brain, heart, and muscles. 2 tablespoons of almond or peanut butter before your workout is all you need to get you going. 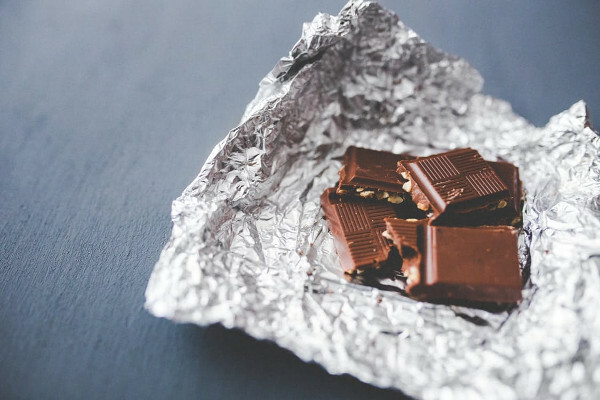 Many will disagree on the benefits of eating dark chocolate before a workout, yet a little dark chocolate can boost training intensity. Small amounts of chocolate have certain benefits for both the brain and the heart. Chocolate is also a great source of antioxidants, it contains something called epicatechin a nutrient found in cocoa. It is believed that epicatechin has an impact on increasing nitric oxide levels which improve blood flow into the muscles creating a better pump. 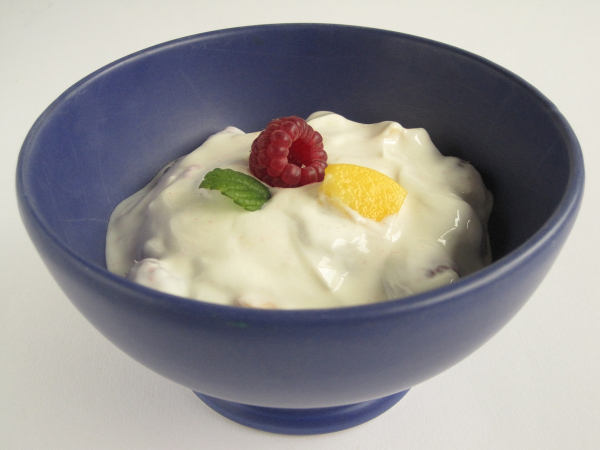 Greek yogurt contains double the protein of normal yogurt and half the sugar. If you are not lactose intolerant, greek yogurt is light on the stomach and will give you plenty of energy to tackle even the most intense training. 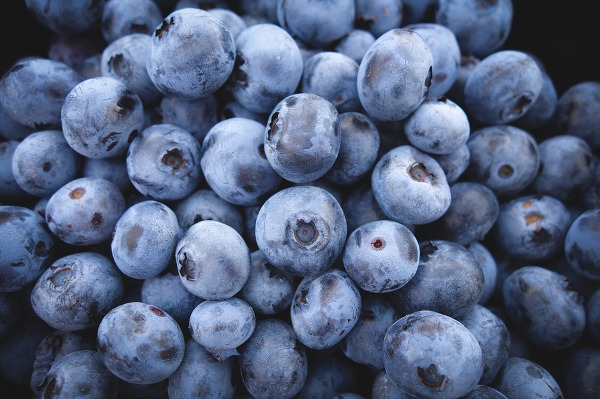 Whole blueberries are an awesome pre-workout food and rich in Vitamin K, they provide your body with water and are a healthy source of good carbohydrates. Blueberries are considered complex carbohydrates that are slow digesting giving your body the nutrients it needs during your workout. Most of the pre-workout foods above are not expensive and easy to have on hand, some of them you can combine together and making them a meal in itself, most of them can be eaten in small quantities an hour before you train and will give your body what it needs to function properly while you train.